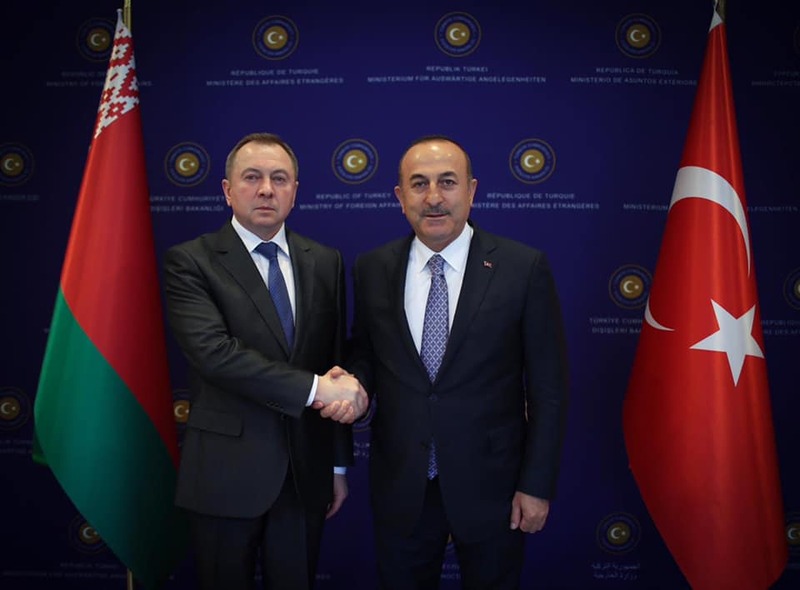 Foreign Minister Mevlüt Çavuşoğlu met with Foreign Minister Vladimir Makei of Belarus on 15 April 2019. 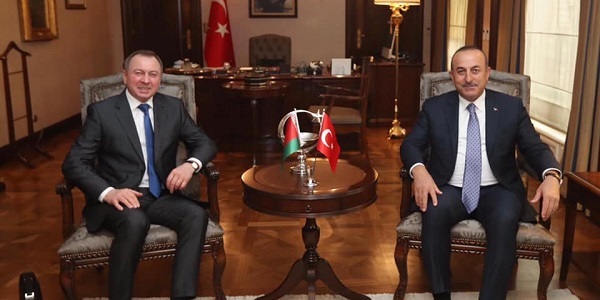 Minister Çavuşoğlu stated that Turkey and Belarus are very close to reaching 1 billion USD bilateral trade volume, target that was set by President Erdoğan and President Aleksandr Lukashenko of Belarus, and that Turkey supports the commitment of Belarus to join the World Trade Organization. 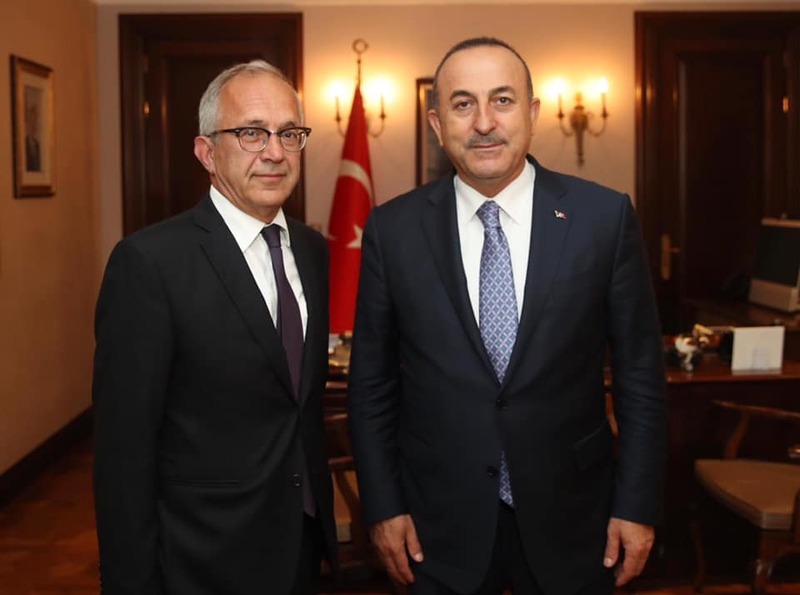 Following the meeting, Minister Çavuşoğlu met with Ambassador (R) Erdoğan Şerif İşcan, Ambassador Halit Çevik, who was elected as the Chief Monitor of the OSCE Ukraine Special Monitoring Mission, Ambassador Nurdan Bayraktar Golder, Delegate to the International Bureau of Expositions (BIE), as well as with Serdar Cengiz, our former Ambassador in Ndjamena, Esra Cankorur, our former Ambassador in Manila, and Kıvılcım Kılıç, our former Ambassador in Pristina. 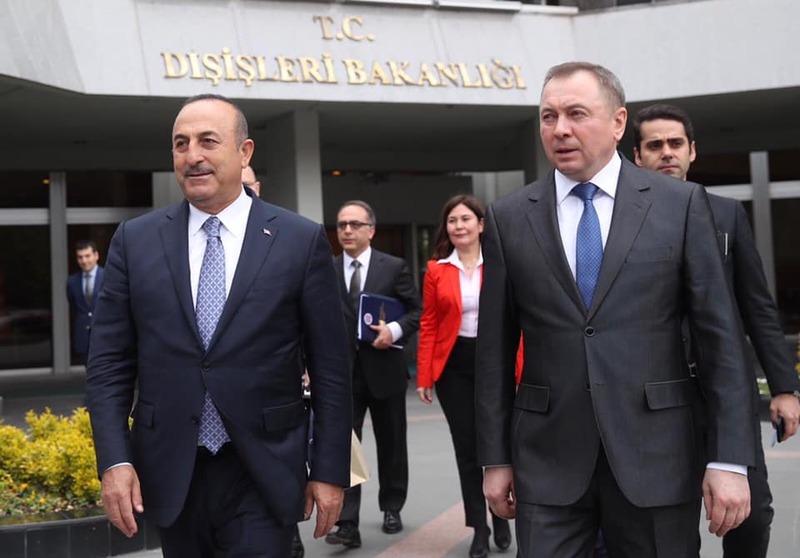 On the same day, Minister Çavuşoğlu gathered in Konya with young diplomats from 64 countries attending our Diplomacy Academy's 25th International Young Diplomats Training Program. 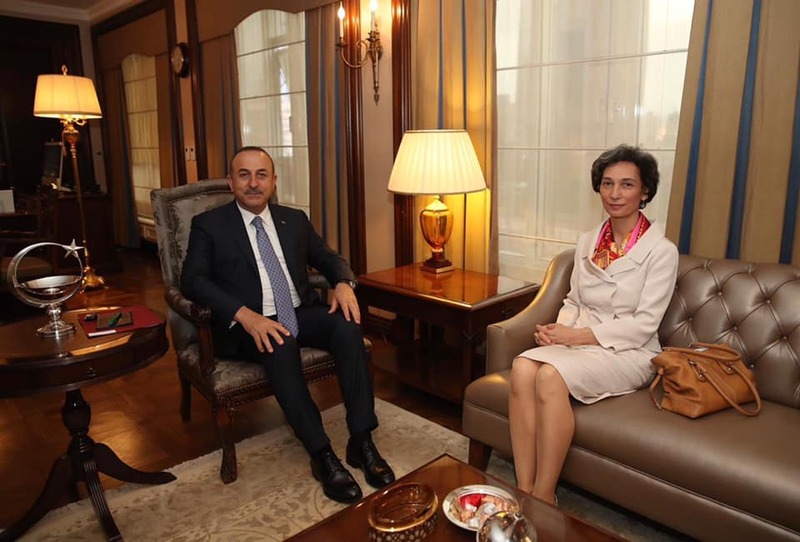 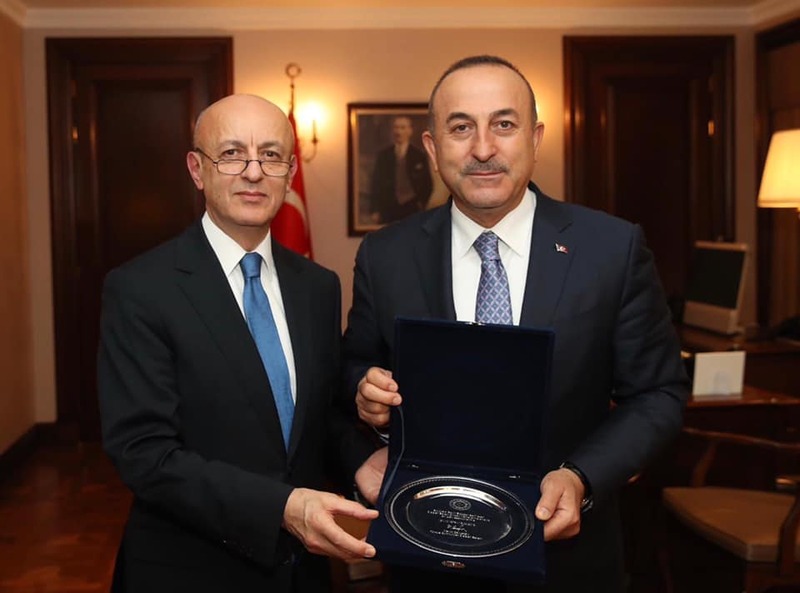 Minister Çavuşoğlu stated that they will constitute a bridge of friendship between our countries.